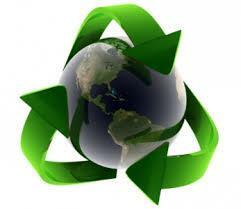 We are an "ECO FRIENDLY" team of cleaners who are trying to do things right the first time!! From our customer service, to ability to respond and actual cleaning, our goal is to put a smile on your face. We are gentle yet detailed and we care for your home like it was our own. Our ability to go above and beyond and our desire to impress you have been our main-stay in this industry. We know you have many choices but we would like to be your only choice!